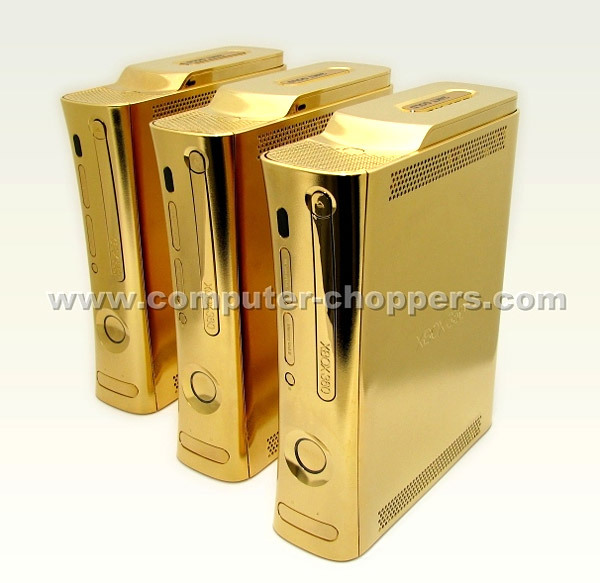 The case customizers over at Computer Choppers are at it again. 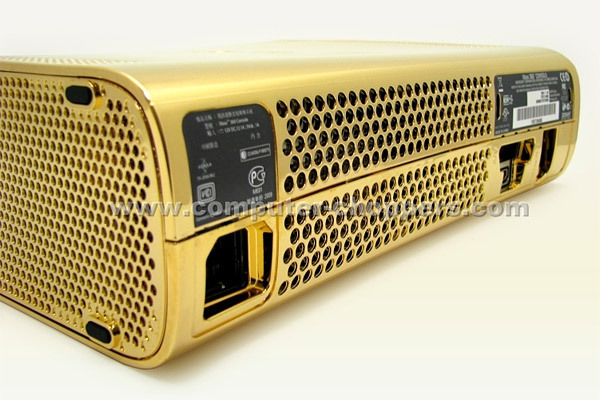 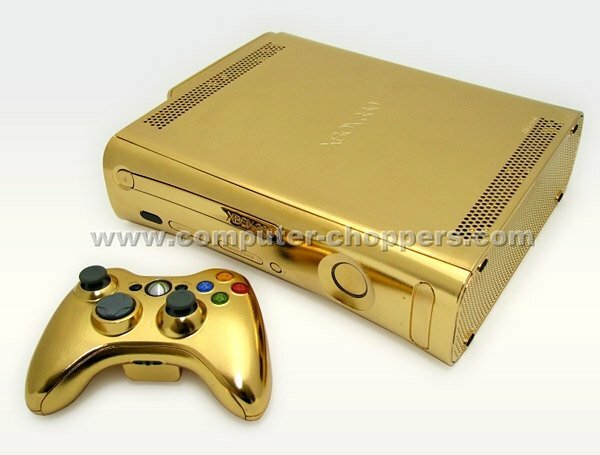 This time, they’ve managed to dip an entire Xbox 360 in shiny 24-karat gold. 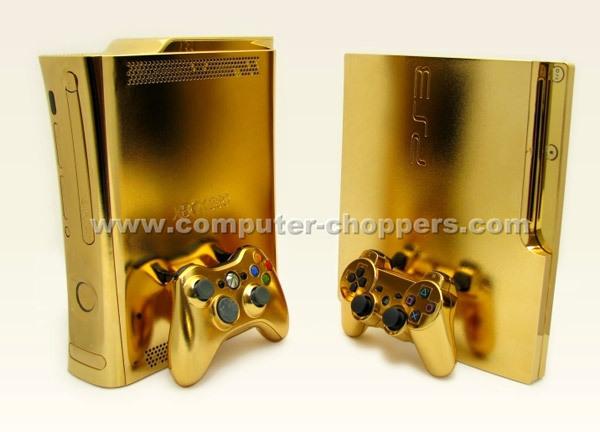 For truly conspicuous consumers only.